Being ecofriendly is a good thing. It won't only help us save the environment and the whole planet but it will also help us save ourselves. When we first became frantically maniac with ecological matters, we thought we are offering to the common good and saving the air of the future generations. In a smaller scale, we are actually helping ourselves breathe better and no one even dares to remember the abuses of past generations. 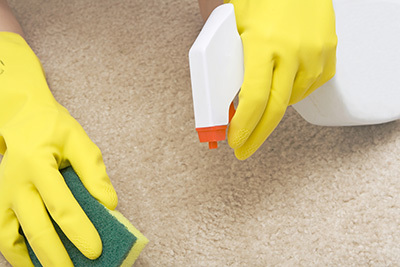 As expected ecological efforts begin within our homes and when it comes to carpet sanitizing, we have many choices among excellent products, which can be either bought in the market or made at home. It wasn't too long ago when we used to poison ourselves with chemicals. Most detergents for home carpet washing contained hazardous substances, which were extremely dangerous to human health. Perchloroethylene is an additive which is known for its side effects to the human organism. It is shortly called perc and can cause fatigue, dizziness and nausea when inhaled and, of course, when it is swallowed and that's not difficult to happen with pets and kids in the house. Naphthalene is also poisonous since it can damage the nervous system and cause cancer. 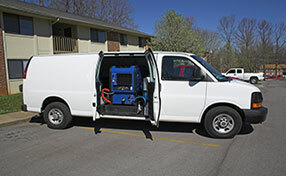 It is not worth risking your health over polluted carpet washing because you chose the wrong products. 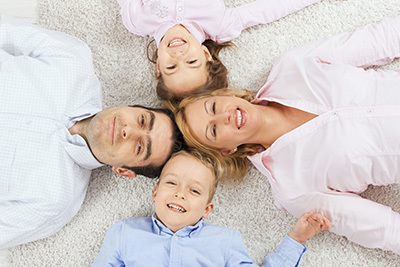 The main purpose of keeping the rugs clean is to avoid health problems and keep fresh, sanitized environments. Chemicals will poison the atmosphere and your organisms and, therefore, you must be very careful with your choices. Don't forget that stain and smell extraction will just need a solution of mixed water with dish liquid and vinegar. Baking soda is excellent, too, and your grandmother may have another secret recipe for blot removal. There are also lots of green detergents in the market for all sorts of fibers and you just need to pay attention to their labels. Making the right choice from the beginning will not only keep your home and carpets healthy; your ecological methods will keep you healthy as well.